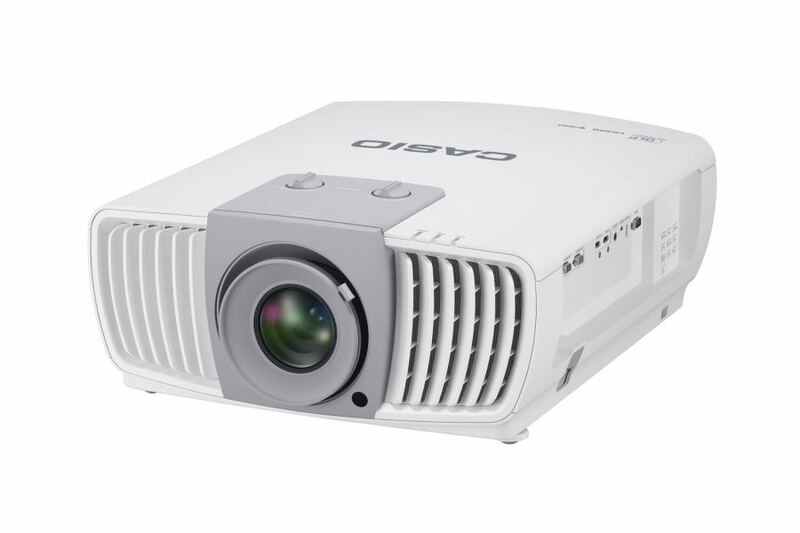 Casio’s XJ-L8300HN lamp-free 4K Ultra HD projector delivers images of approximately 8.3 million pixels; reproducing the color and beauty of images at a markedly higher level than conventional projectors. 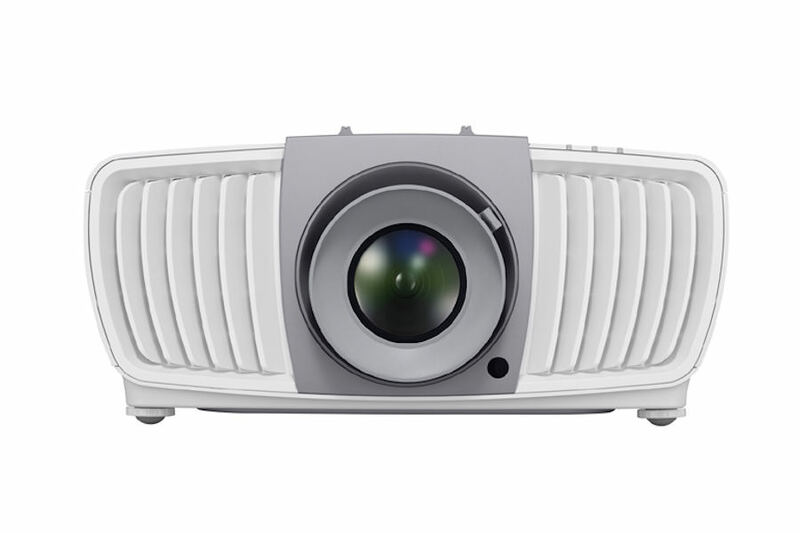 Featuring native 4K Ultra High Definition (UHD) resolution (3840 × 2160 pixels) and brightness of 5,000 lumens, the XJL8300HN delivers crystal clear projection even on the big screens commonly used in large conference rooms and halls. 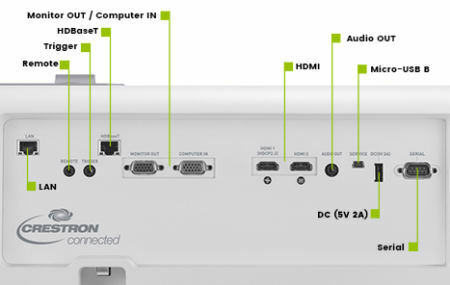 A pixel count with approximately four times that of Full HD equips the 4K Ultra HD projector to display a significantly larger volume of information in greater detail. This makes it an ideal tool for presentations making the most of 4K-compatible PC specifications. Because 4K Ultra HD projection has 4 times as many pixels as the former 1080p Full HD standard, it enables users to share high volume information with large audiences on a 4 times larger screen. Small letters and numbers as well as drawings and design images are displayed in the finest detail. Ultra HD image quality facilitates accurate, high-precision projection that enhances the persuasiveness of any presentation. Images projected on a 100- to 150-inch screen are clearly visible, even when viewed from close up or far away. Large-screen projection results in high-impact presentations. An optical correction function maintains clear resolution during adjustment of the projection position (± 60% up or down, ± 25% left or right). 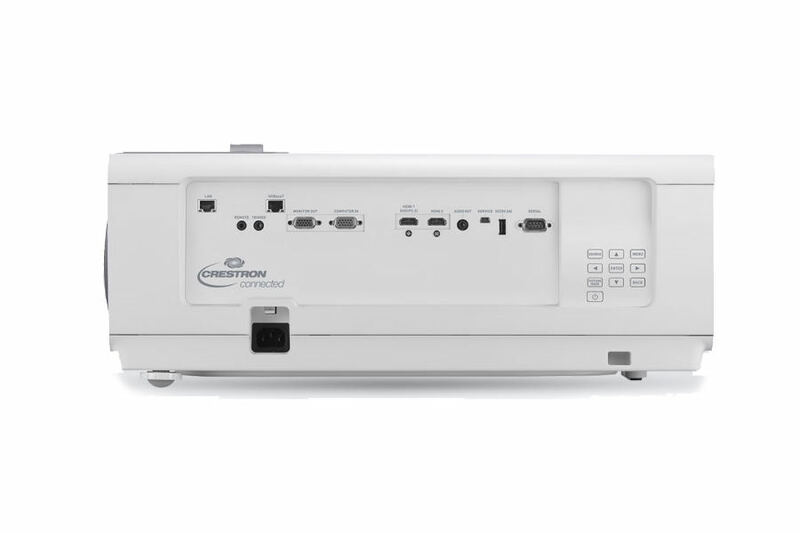 Solid state illumination achieves 5000 lm high-brightness projection. Its long life of approximately 20,000 hours contributes significantly to reducing operating costs over time. Lamps can blow, if you need your projector working and can't afford down time, you may need to keep a spare lamp. 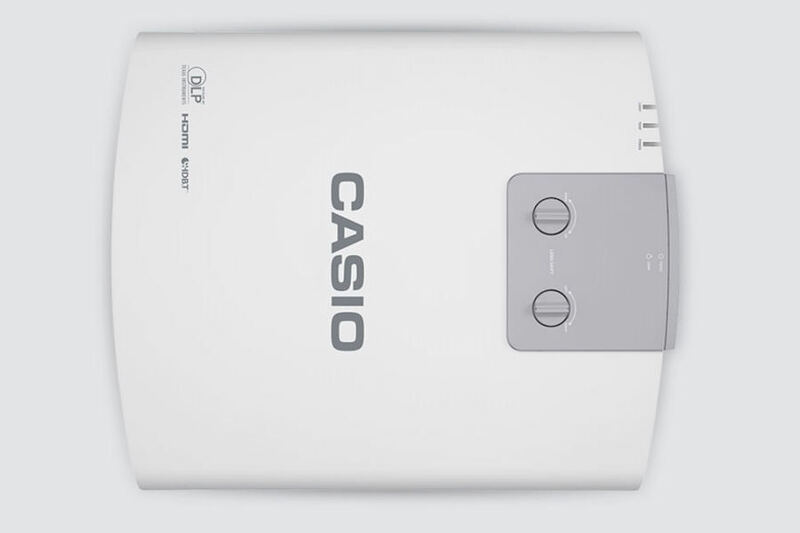 The replacement projector lamp for the Casio XJ-L8300hn is the .